Spoiler Alert! The Achievement / Trophy list may have minor spoils within it. Please make sure your readers are aware of this. 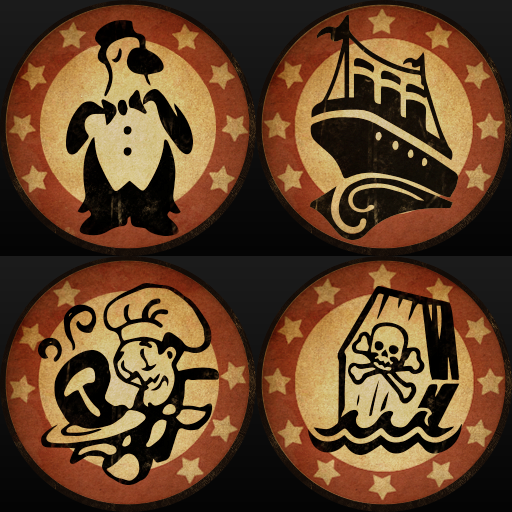 With the release of BioShock Infinite:Burial At Sea - Episode One, fans will have the opportunity to earn 10 new Achievements / Trophies for their platform of choice. The images and a description of the achievements can be downloaded from here.